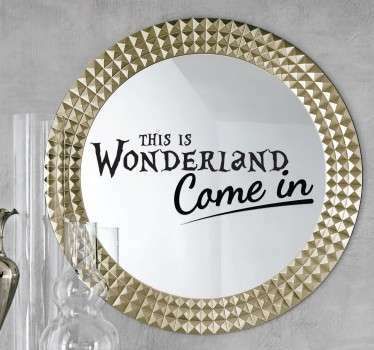 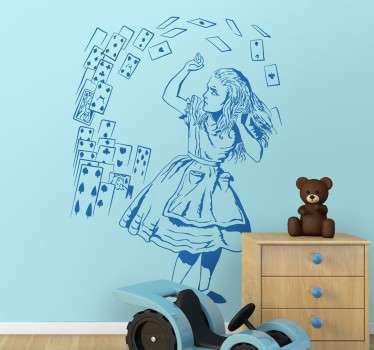 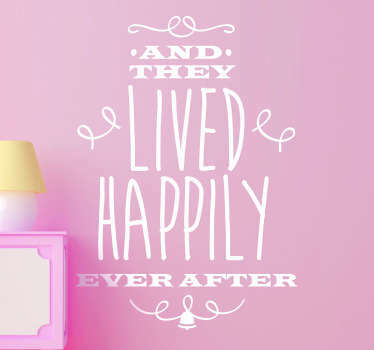 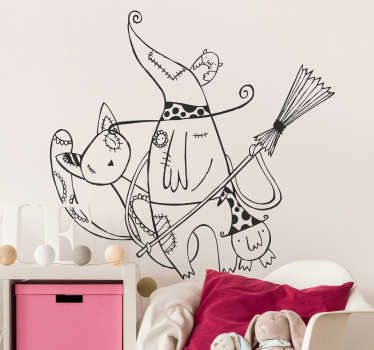 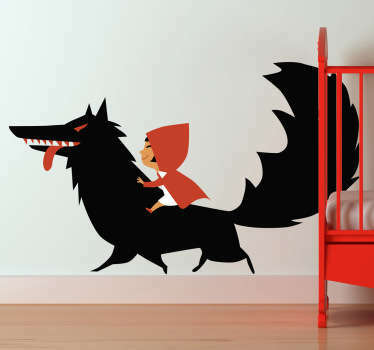 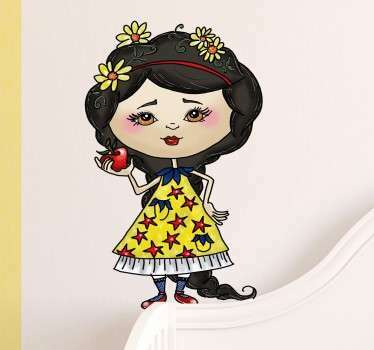 Collection of wall decals inspired by fairy tales and stories. 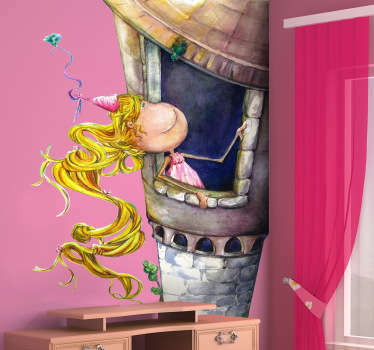 Illustrations and art works for a little princess or a little price, classic tales of literature. 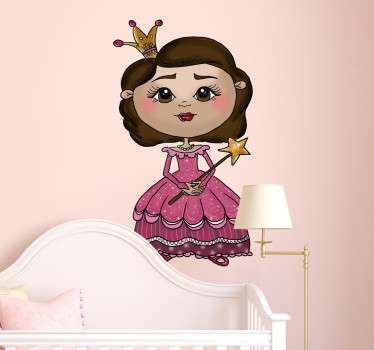 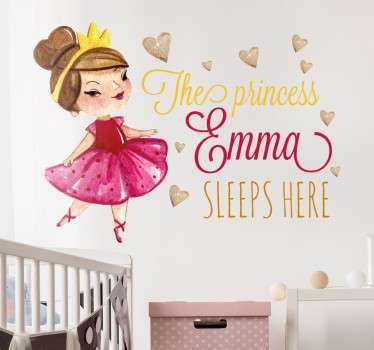 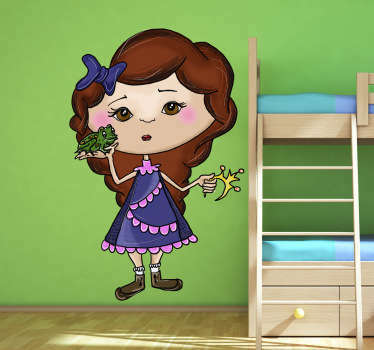 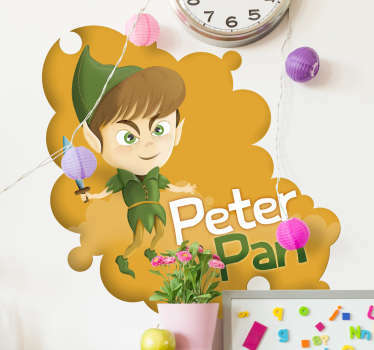 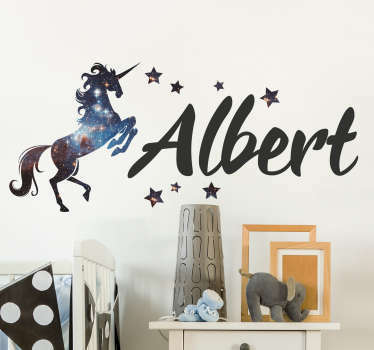 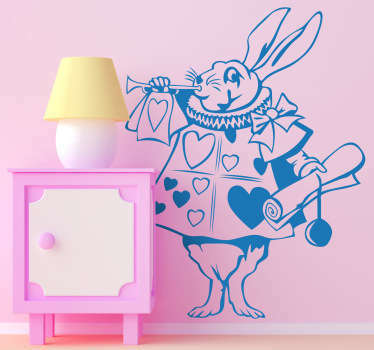 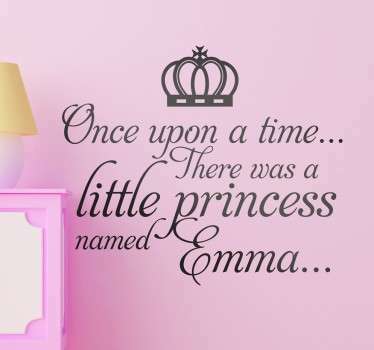 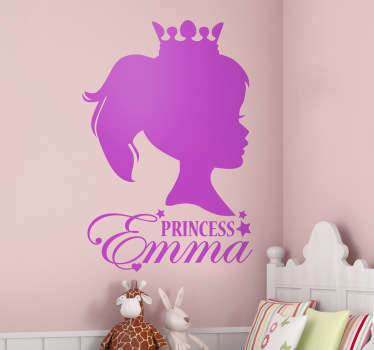 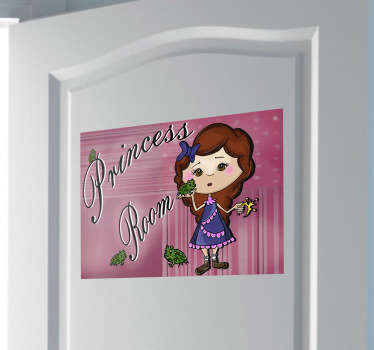 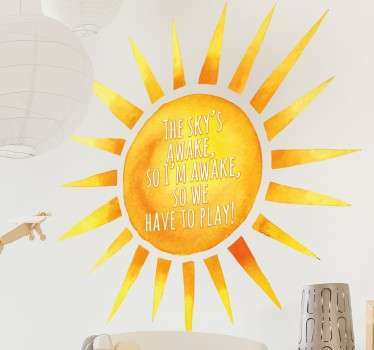 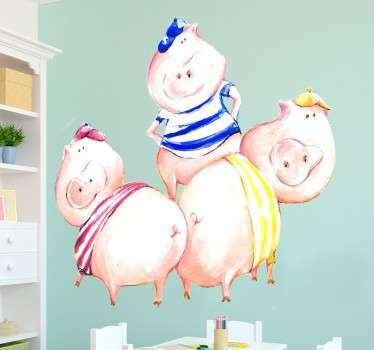 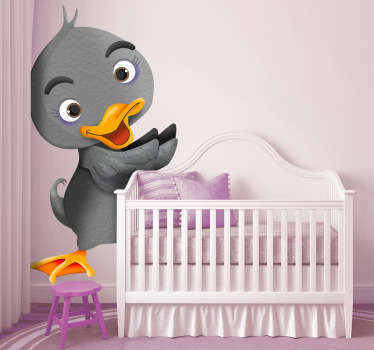 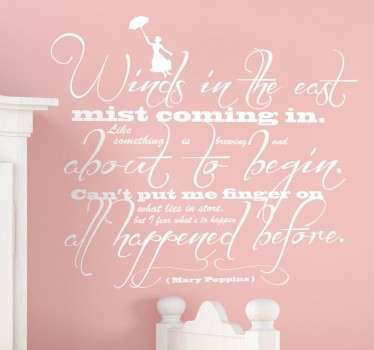 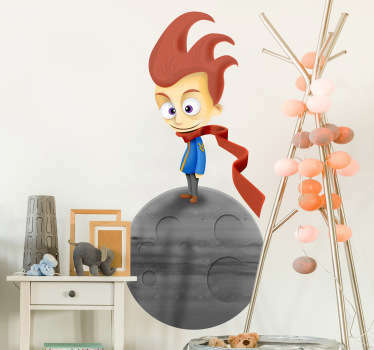 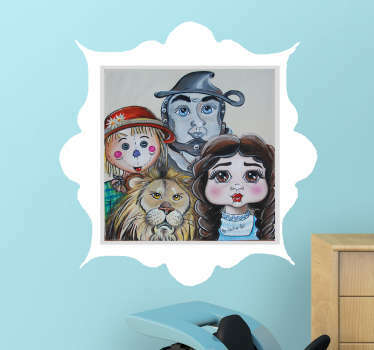 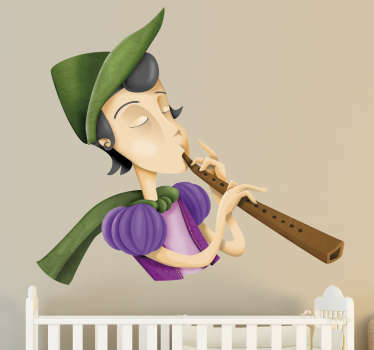 Make your children room look like it is straight from a fairy tale with our fantastic wall stickers.